When we start our lives, there is no set path laid out before us. Yes, some will have more choices or perhaps options than others, but no path is set in stone. Where you end up will all depend upon what route you take and how you choose to get to your end goal. What first interested you in becoming a Reiki healer? I was introduced to Reiki a few years ago by a friend of mine, at the time we were both working as full-time teachers in a very busy and challenging Secondary School. My position as head of two core subjects was really demanding so I had reiki sessions regularly to help me to relax and recharge my energies this was with a lovely lady who was later to become my reiki teacher. 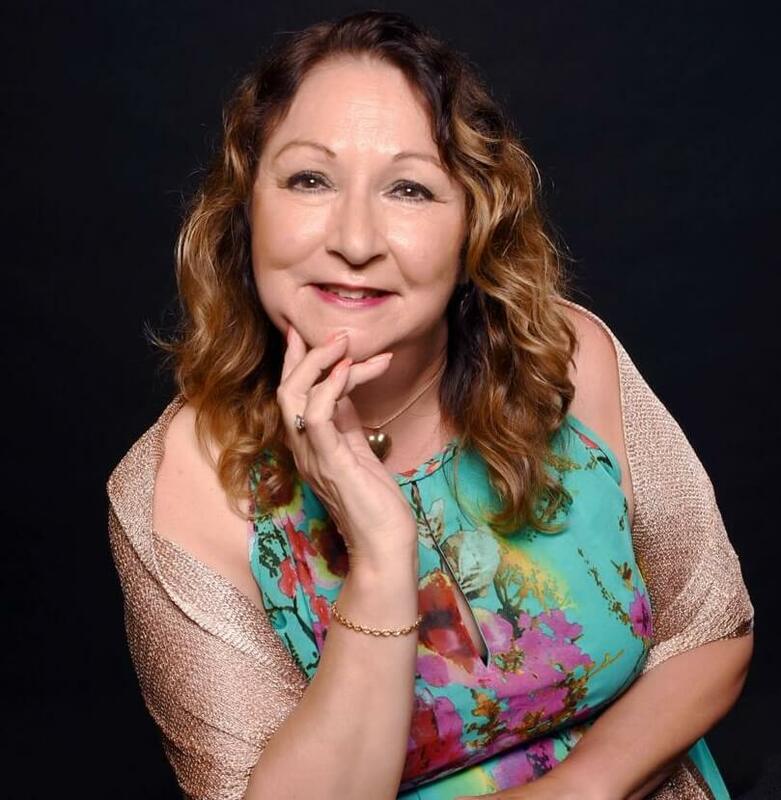 Although I thoroughly loved teaching there came a time when I decided I didn’t want to stay in teaching into my elder age and wanted to make a career change so I trained as a counsellor, hypnotherapist and coach. During this time, I simply continued to enjoy reiki healing sessions for myself. I became fascinated by Reiki and how it works, like many people at first, I thought it was all a bit ‘woo woo’ and mysterious. However, as time went by it became more and more natural to me. I have a degree in Philosophy and Theology so I seek to understand the mysteries and ponder upon what does not always meet the eye and came to personally make many connections with the reiki healing energy that exists within all the world religions, cultures and traditions. As a consequence, I came to realise that present scientific evidence via quantum physics backs up what the ancients have practiced for thousands of years regarding the nature of energy. I really enjoy learning ongoing research of scientific evidence that now exists to back it up, you may like to see my website page on Reiki for this. Now known as Energy Medicine within some circles, many residential homes and NHS hospitals have resident and regular Reiki Practitioners who offer patients their support because the healing benefits of reiki is so well documented that evidence is in abundance, I am pleased to say. Why did you decide you wanted to go all the way to becoming a Reiki Master and Teacher? For me this was part of a very natural process as each level of Reiki empowerments / attunements, Level 2, Second Degree – Practitioner, Level 3, Third Degree – Master and Level 4, Fourth Degree – Master Teacher, not only raises our energies to help others, it also is a form of personal progress and development that initiates our own personal healing. My journey with Reiki spanned 5 years before I finally qualified as a Reiki Master Teacher. Did you find any aspects of becoming a Reiki Master Teacher beneficial to yourself? The sheer pleasure of working with people, seeing them heal and benefit from reiki on every level, mentally, emotionally, physically and spiritually is amazing. I also gain the benefits of ongoing healing as a channel for the reiki energy. What was the most profound experience for you on your journey to becoming a Reiki Master Teacher? Being able to trust the super-rational essence of reiki which is unpredictably predictable by nature as the healing energies go wherever they need to go so enabling the ability to give reiki healing whenever and for whomever it is required, to clients, family and friends, whenever there is a need, even to pets and plants too. It really is a beautiful thing to be able to do. What qualities do you believe a good Reiki Master/Teacher possesses and how can someone become one? I absolutely love giving reiki treatment to people as I have truly witnessed the healing benefits that they receive. Love and compassion for others are the two main qualities that a good Reiki Master Teacher Practitioner should possess also being non- judgemental, kind, caring and understanding and being a good listener. My skills as a counsellor and therapist of 10 years helps me to provide the best possible service I can. As a Reiki Teacher I just love passing this wonderful natural healing ability onto others so they in turn can help others too, as well as learning to selfheal which is very important thing to do when working with people who are ill or in distress. I teach the Usui Natural Healing System which is passed on from teacher to teacher. My students become part of the Usui lineage. I am a member of the UK Reiki Federation. Train with a qualified well experienced Reiki Master Teacher and work through the reiki levels – I myself offer the teaching. Finally, how has your view of the world changed since becoming a Reiki Master/Teacher? I don’t think my view of the world has changed overall but has deepened as the essence of my being has been enriched. On my reiki journey I have come to believe that love and compassion is the essence of all life, the whole purpose for our existence here in the world. We all have a part to play in the healing and teaching of one another, we are all part of a global world community, connected by a divine energy that is a collective consciousness nurtured by positive reinforcements, intentions, thoughts, emotion, actions and reactions. If you’re interested in training to become a Reiki healer you can find out more information here or please do get in touch with Joy.